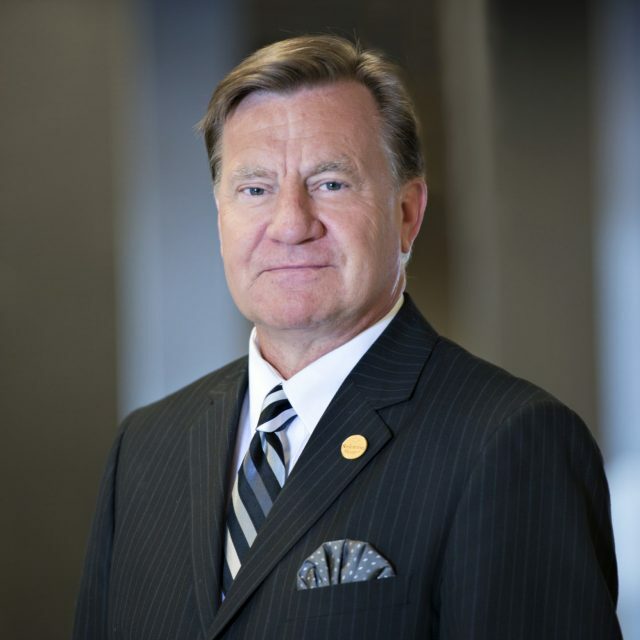 CEO for over 20 years, Mark is a familiar face at Prairieland Park. 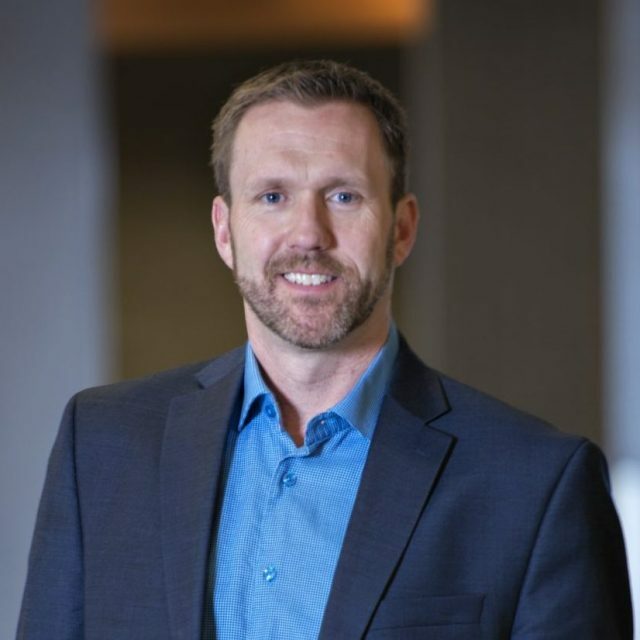 Before moving to the CEO position, Mark worked at Prairieland as the CFO and holds the designations of Chartered Professional Accountant (CPA,CMA), Certified Fair Executive (CFE) and Chartered Director (C. Dir). Mark has been key to the growth and success of the corporation over the last two decades. He is a champion of Prairieland Park, and his passion inspires and continues to lead the management and staff. Korilee moved into the role of Executive Assistant to the CEO three years ago, after 15 years in the accounting department at Prairieland Park. Her responsibilities include assisting with Prairieland Park Board of Directors and its committees, managing the corporate events planning and Office Manager. Korilee is also the first point of contact for the members of Prairieland Park and manages the events that help to celebrate our volunteers, members, clients and sponsors. Recently, she has also taken the Human Resources responsibilities for the corporation. As CFO Dan is responsible for presenting and reporting the financial reports, strategic planning, budgeting and forecasting. Most of his 30 years at Prairieland Park has been within the Accounting Department he now manages. As a CPA, CMA with a background in food and beverage, Dan is an incredible asset to Prairieland Park. 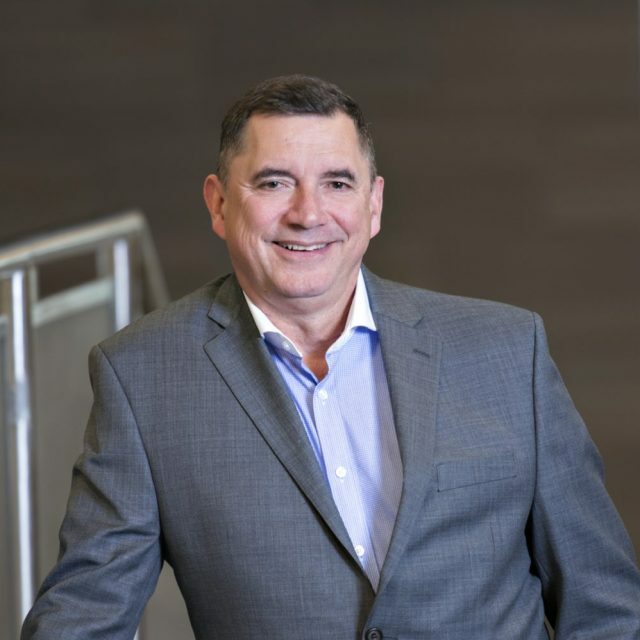 Allan returned to Saskatoon and began working at Prairieland Park in 2013 after spending 7 years in Vancouver where he worked as the Chief Engineer and Director of Operations at Canada Place and then as Operations Manager for Port Metro Vancouver. 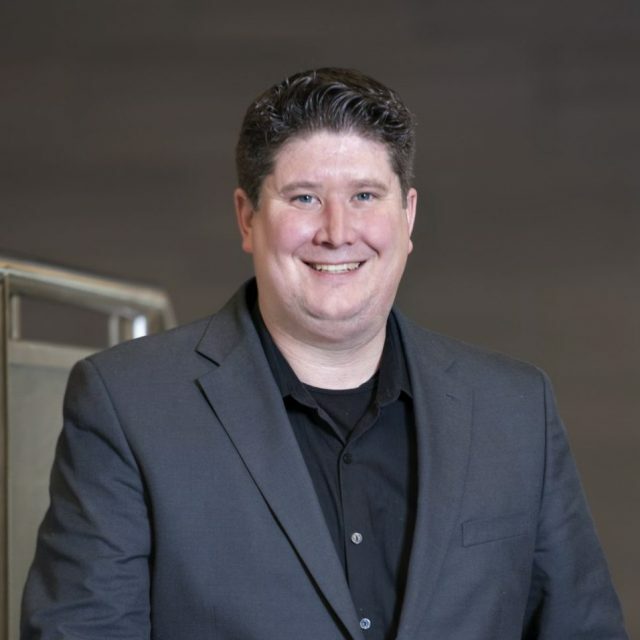 Allan is responsible for project development and management related to the facility as well as leading the Operations team with event operations, repair and maintenance of buildings and grounds including electrical, HVAC, plumbing, custodial, site infrastructure and emergency systems. 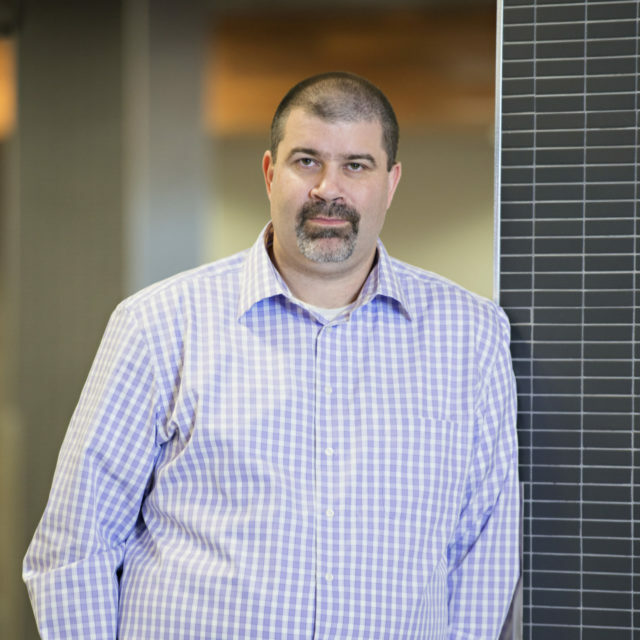 Responsible for all accounting activities and to monitor internal controls, Shawn’s role as Controller allows him to interact with nearly all the departments at Prairieland Park to ensure everything is on track and remains profitable. His over 15 years’ experience in the accounting department and managing the Prairieland Park IT Department makes him perfect for this role. Outside of work, Shawn spends most of his time chasing after three kids actively involved in soccer and hockey. Caroline has been with Prairieland Park for over 20 years; all of it in the Rentals Department. Since becoming manager in 2002, the department has grown significantly to become a full-service sales and rentals department with industry-leading customer service – in what has become a world-class facility. 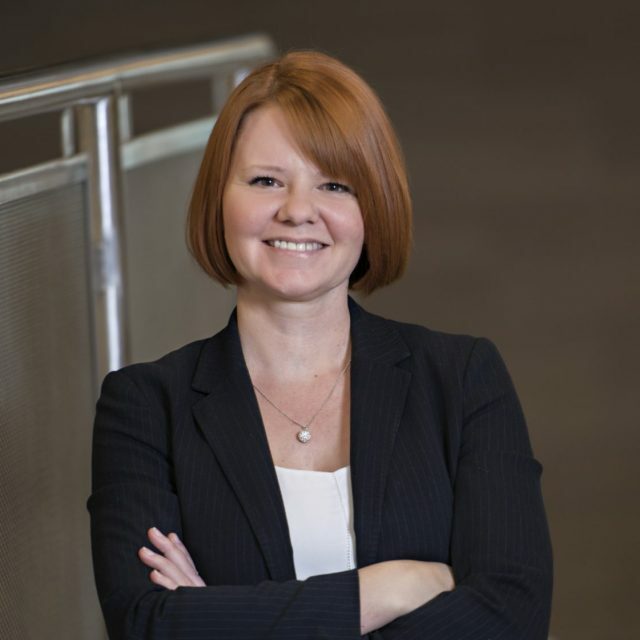 She contributes much of the growth and success of her department to her team’s ability to anticipate the needs of their clients and respond quickly to those needs. 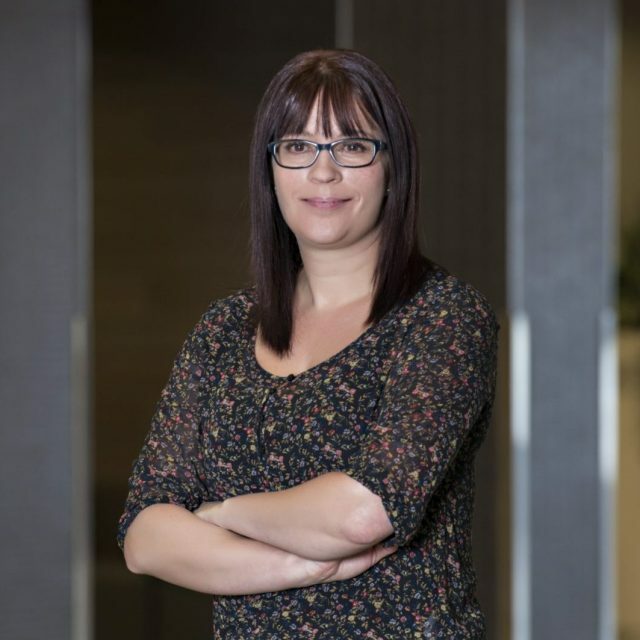 To stay current with industry trends, Caroline is also a member of the Canadian Association of Exposition Managers (CAEM), Saskatoon Women’s Network (SWN) and Saskatoon and Region Home Builders’ Association. 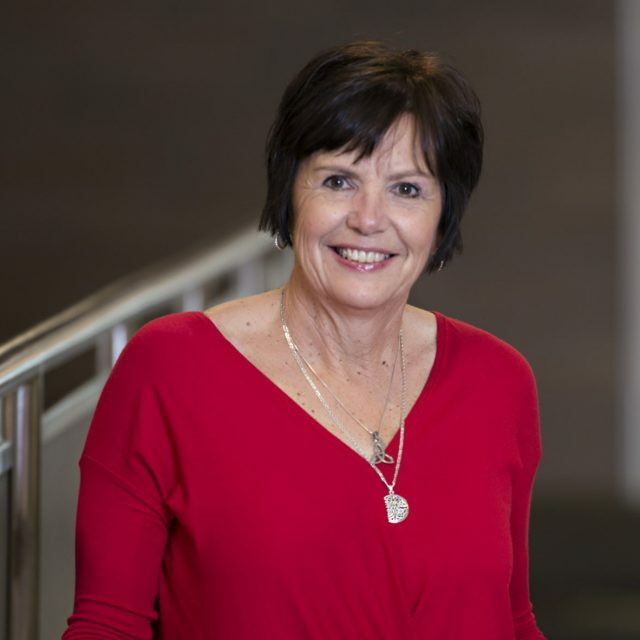 Prairieland Park produces and co-manages a number of events annually with the event management experience of long-time staff member – Susan Kuzma. 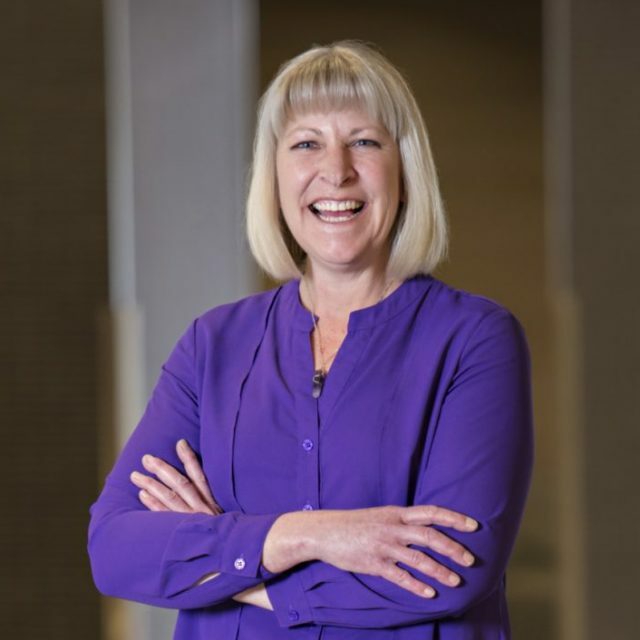 With the company for over 37 years, Susan has firsthand knowledge of the history of Prairieland Park, and as an active member of many fair and event associations, she keeps on top of trends in entertainment buying and event production. The experience of the Special Events team can assist you in producing your next live stage production at Prairieland Park. This department also oversees Prairieland Park’s flagship event, the Saskatoon EX annually. 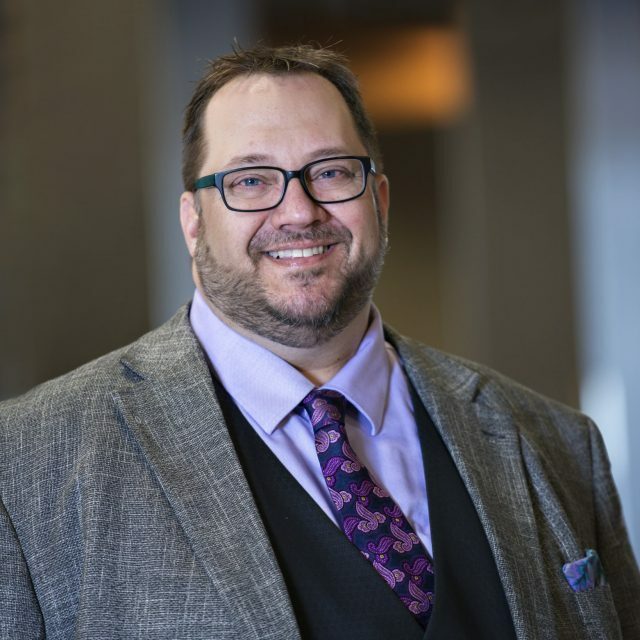 With Prairieland for over 10 years, Jason manages the corporate partnerships and is responsible for national & international event sales. A graduate of the University of Saskatchewan and a Huskie hockey alumni, Jason stays active in the community by sitting on volunteer boards and coaching minor hockey. Moving from Corporate Sales and Sponsorship to Manager of Agriculture in 2006, Lori has been with Prairieland Park for over 15 years. Prior to working at Prairieland, however, she was a volunteer on many of the Agriculture committees. Her role is to plan, direct and manage all agriculture events, including activities at the Prairieland Park AG Centre. Self-employed event manager for almost 10 years, Kristy comes to Prairieland Park with a background in marketing and event management. 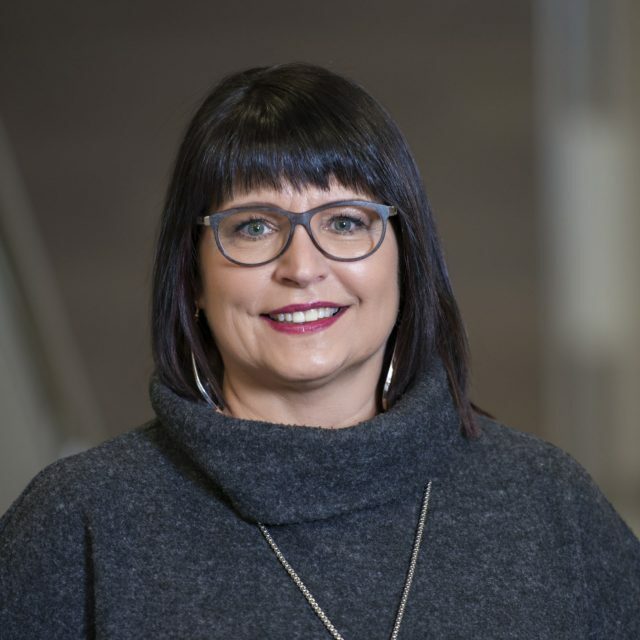 Recently returning to school to obtain her BAC from the University of Saskatchewan, Kristy is a lifelong learner and thrives on new challenges. Focused on strategic marketing and promotions specific advertising she is excited to grow the team and the scope of the marketing department at Prairieland Park. As Food and Beverage Manager for 10 years, Sharon brings her 35 years of industry experience to the management team of Prairieland Park. With the Corporation for almost 12 years, she started as Food and Beverage Supervisor at Emerald Casino. 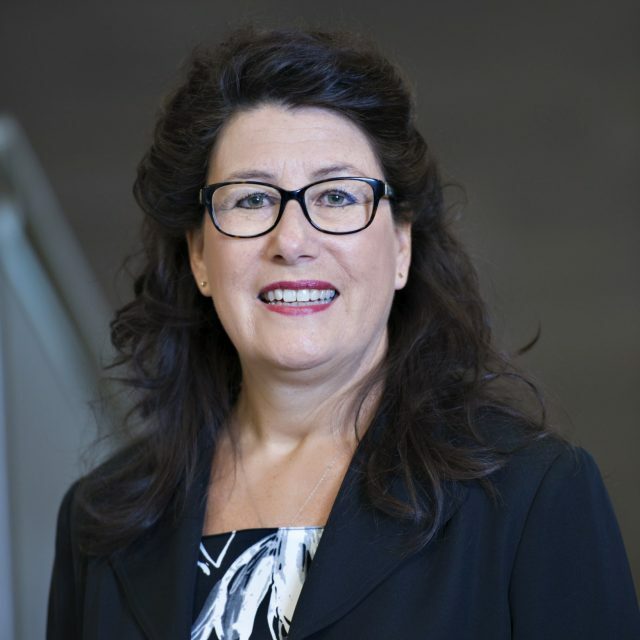 Dedicated to the industry, Sharon has taken many continuing-education classes and has taught the Serve-it-right Course at STEC and the U of S. She also remained active as part of the Hotel and Restaurant Management Advisory Committee at Sask Polytechnic for 6 years. 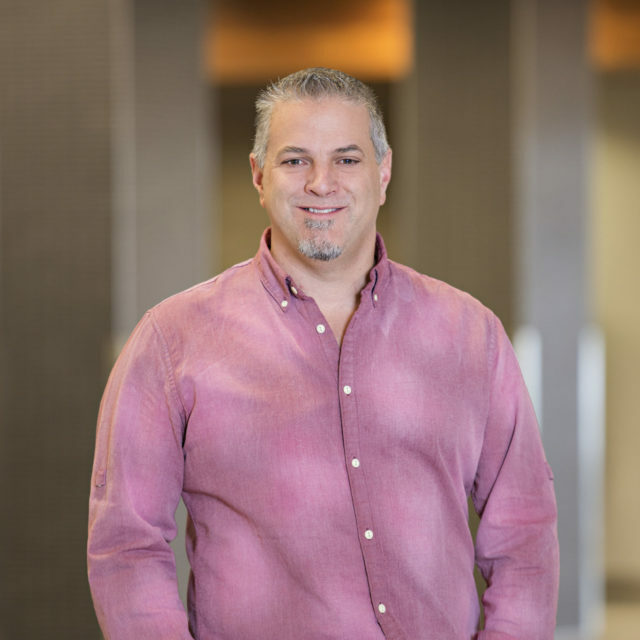 Using his more than 10 years industry experience, Jay grew the AV Department at Prairieland Park into a full-service Technical Services Department in just 5 short years. Now managing a team of five technicians, the department is focused on being leaders in the Audio Visual Industry in Saskatchewan. Manager of Live Racing, Simulcast Wagering and Race Secretary at Marquis Downs, Rick has been involved in racing his whole life. Throughout his 40 years at Prairieland Park and Marquis Downs he’s been the clocker, entry clerk, clerk of scales, paddock judge, horse identifier, assistant race secretary and race secretary. These varied experiences add greatly to the overall knowledge of track operations and help Rick daily in his role managing racing at Marquis Downs. 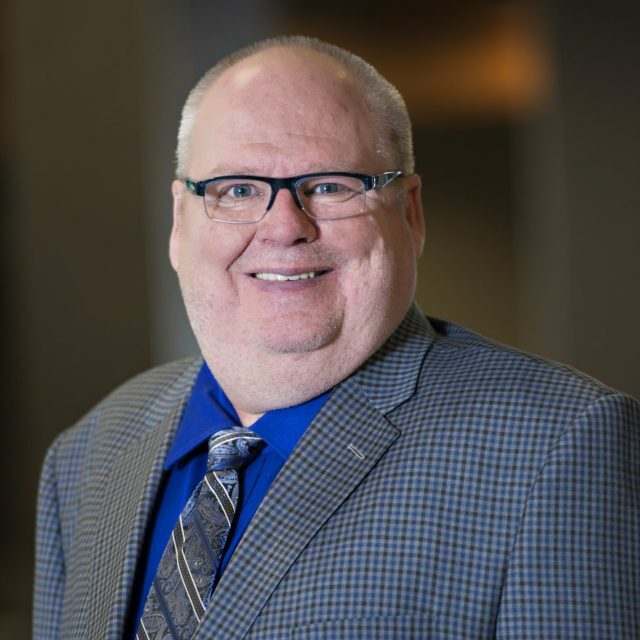 New to the Prairieland Park Management team, Mike brings with him over 20 years of experience in the Food and Beverage Industry. As a lifelong sports enthusiast, he is looking forward to using his experience and passion to build on recent successes and take Sports On Tap to the next level. Active in the community, Mike volunteers for Scouts and coaches soccer, basketball and baseball.